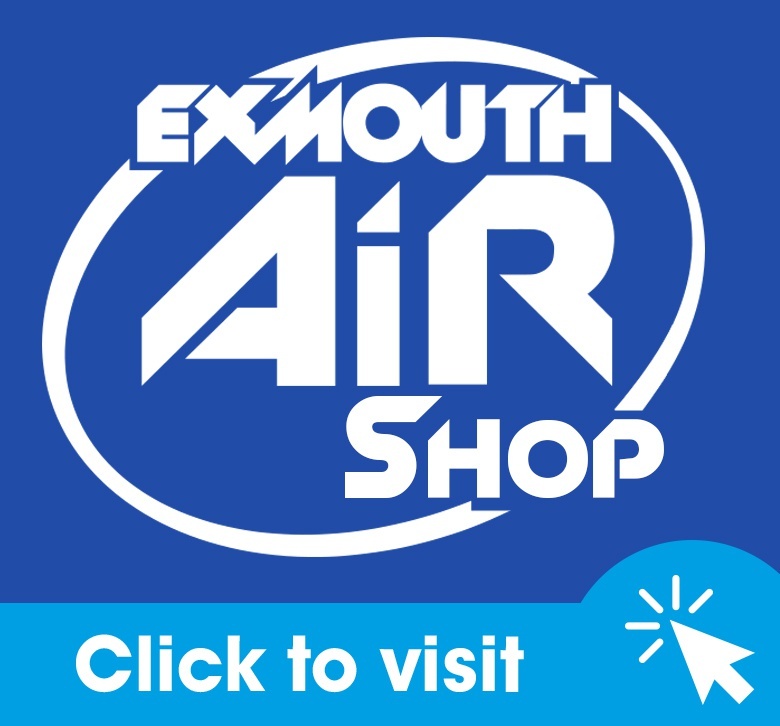 ExmouthAiR Radio is a volunteer-driven community radio station; our broadcasts are delivered entirely by volunteers and our premises are donated by a local business Buildbase. 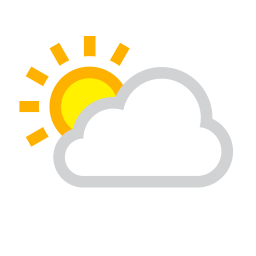 Our schedules cover a broad range of programming including community news, talk shows, specialist music, local sport, arts and more. Community radio supports the whole of Exmouth & East Devon, bringing together communities to communicate, inform, inspire and entertain; imagine the difference you can help us make! As a supporter of ExmouthAiR Radio you will be helping us to continue to broadcast to Exmouth & the surrounding areas. We value any support given to us by you, and your donation will contribute directly towards this station’s future. Our broadcast and studio costs are around £12,500 a year, so you can see what a difference your contributions can really make. In return for your help we will put your name on our website as a supporter of the station, if you are happy for us to do so.